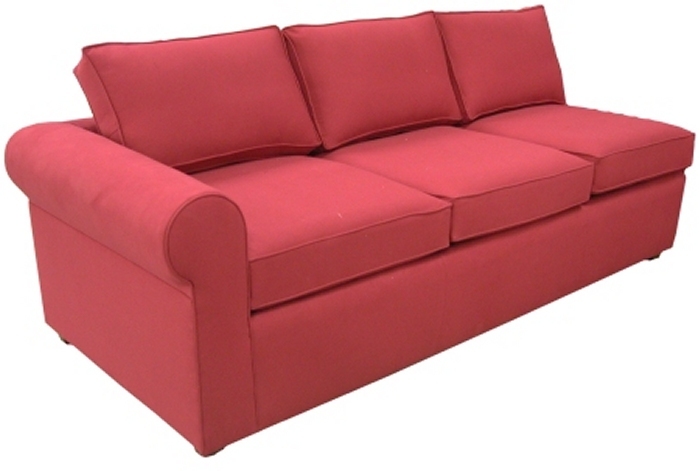 Create your own Yeats Sectional Queen Sleeper Sofa! Available in thousands of fabrics and three different cushion options. Want to customize the style, the dimensions or add an arm? No problem and it won't cost you an arm and a leg! Go ahead. Customize it! AirDream mattress upgrade for full and queen size sofa sleepers! Sleeper open total depth: 92"